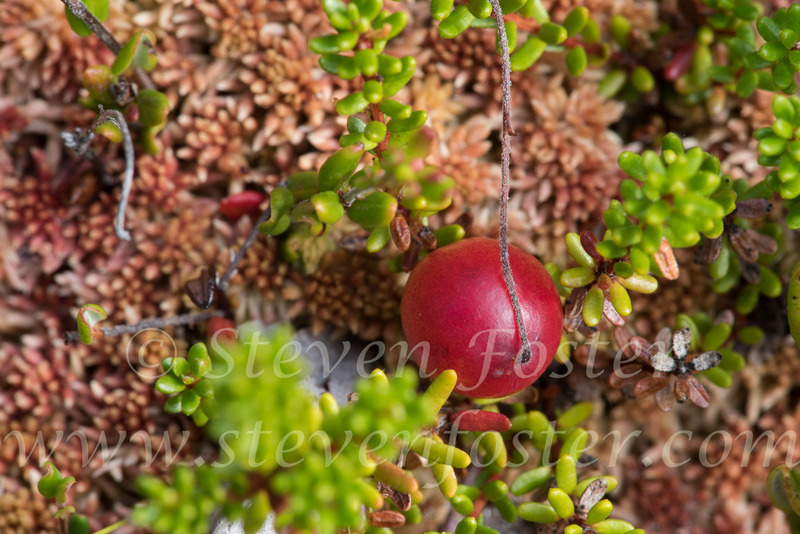 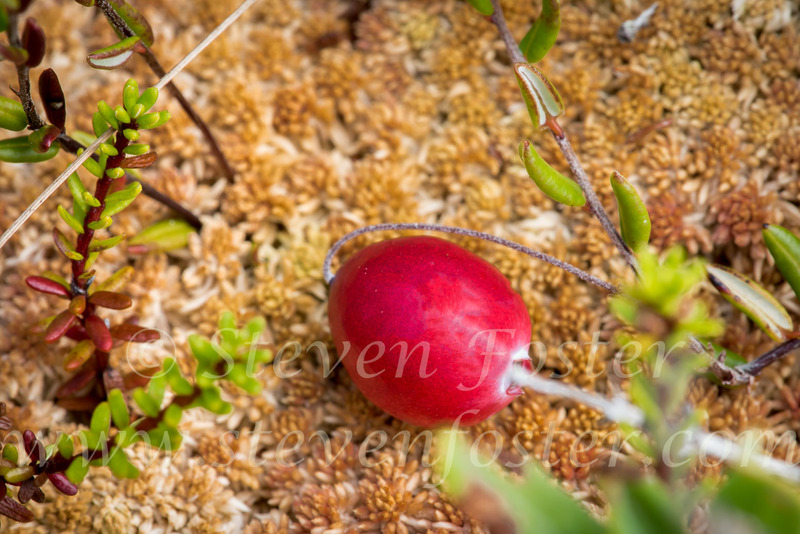 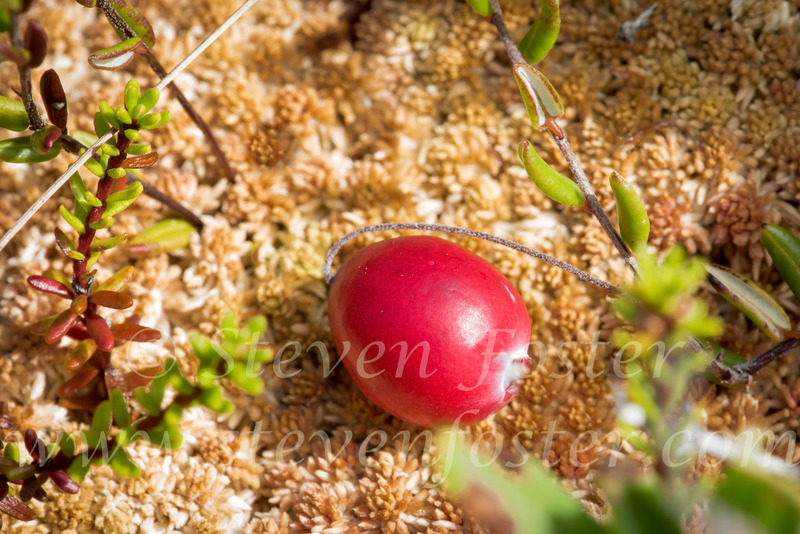 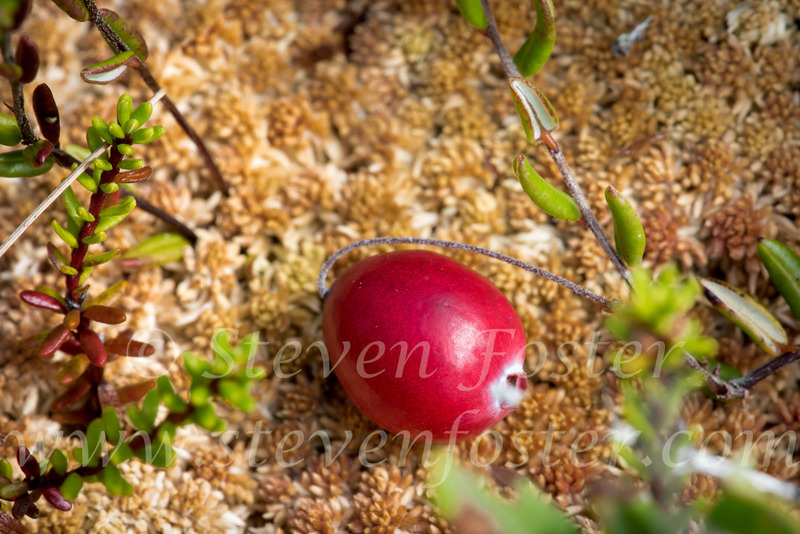 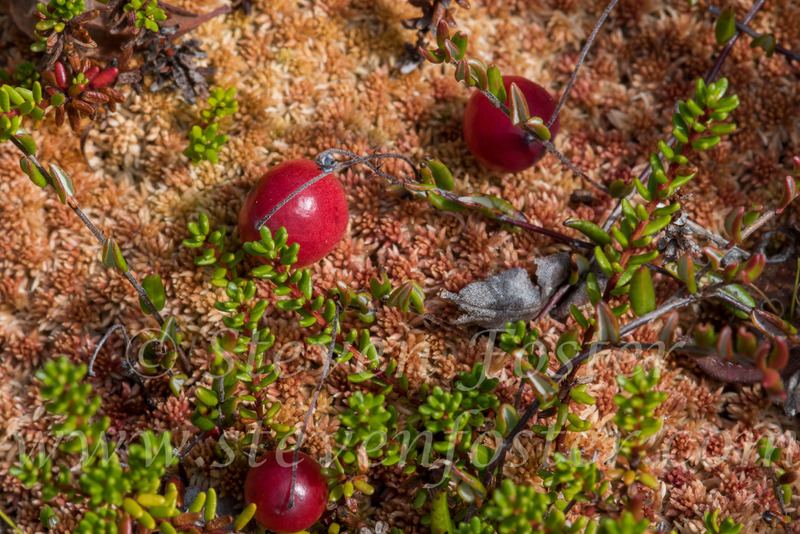 Vaccinium oxycoccus, Small cranberry, bog cranberry. 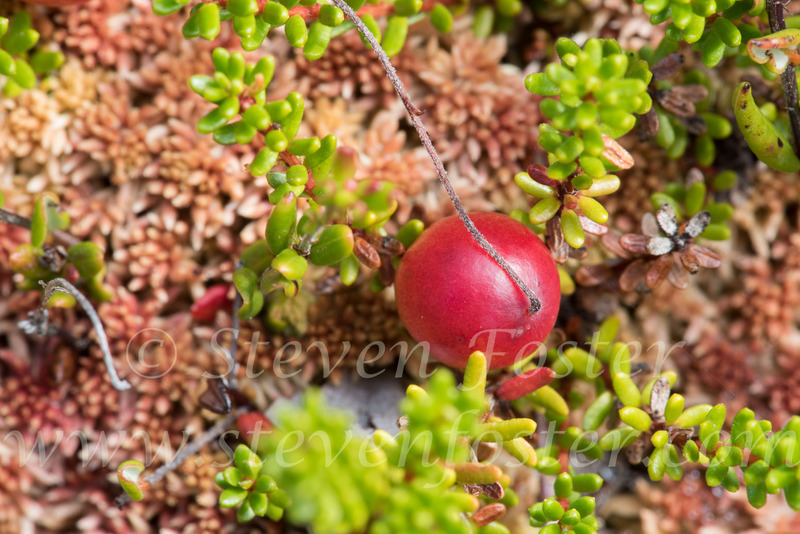 Vaccinium oxycoccus, small cranberry, bog cranberry is found in bogs, fens and subalbine tundra, and hummocks of sphagnum moss in North America from California to mountains of Virginia, and circumboreal (absent the Canadian Arctic Archipelago) to Europe and Asia. 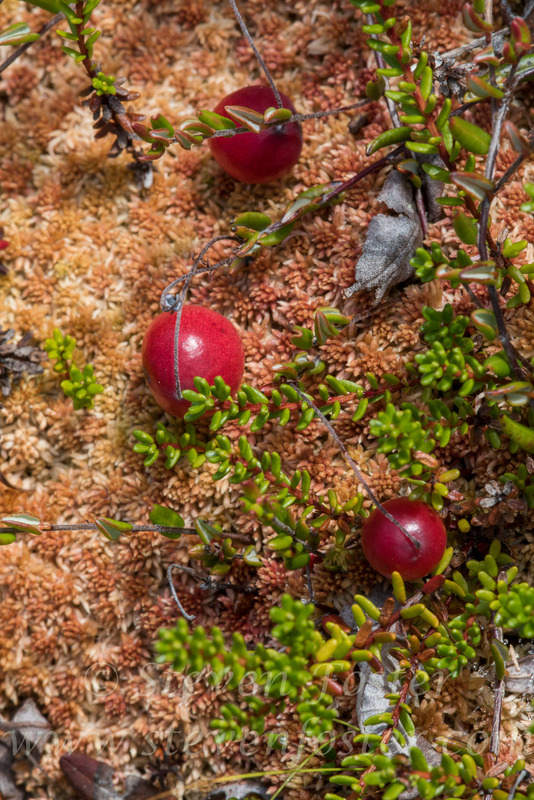 Fruit used as food by native groups, and as "cranberry' in northern Europe.